Earlier this week. 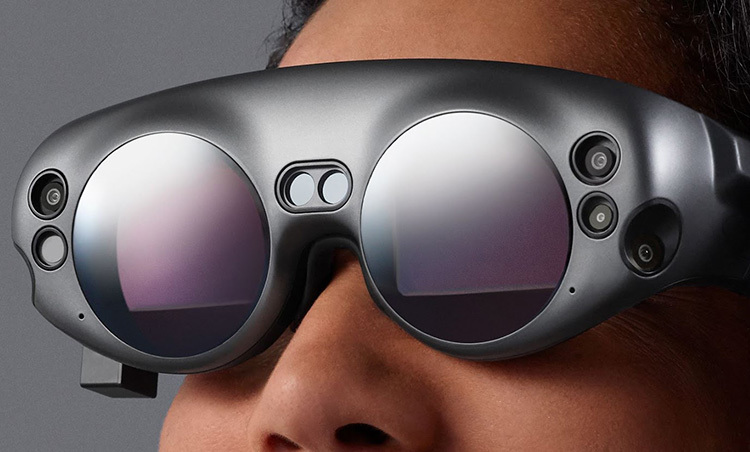 A Magic Leap spokesman confirmed the company has released a selected number of augmented reality headsets to a handful of developers. The company are well known as being reluctant on revealing any tasters as to what’s happening behind the scenes. So announcing that the first batch of headsets has been released is the most progressive step forward where the public are concerned. 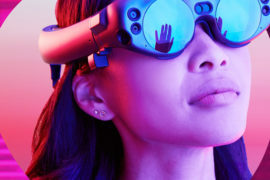 Magic Leap has made the first selection of devices available to various software developers, journalists, potential business partners and investors. The conditions of owning a prototype are tight. The headset must be hidden from public eye. They were also forced to sign strict contracts stating the device must be locked away in a secure safe at all times when not in use. Magic Leap are well known as being notoriously secretive with no real news on an official release date. Prior to this. The biggest announcement made by Magic Leap was last year. The tech start-up revealed a developer edition would be released to a wider audience at some point during 2018. For now, everything is seemingly on track. 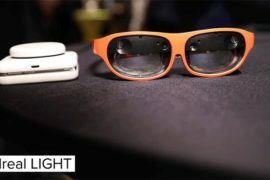 Reports from Bloomberg say Magicleap are aiming for a price of $1500 – $2000. Half / two thirds the price of Hololens. The first four years of launching Magic Leap. Founder Rony Abovitz self funded the project from a $1.65 billion sale of Mako Surgical. A company that designed robotic arms for assisting during surgery. In 2015, Magicleap received various investments from the likes of tech giants such as Google and Alibaba, to name a few. Last year, Magic Leap received an additional $500 million in a series D funding. 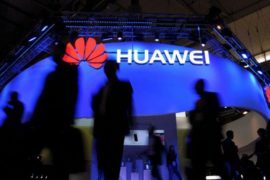 This gave the company a valuation of $6 billion. Making it one of the most heavily backed mixed reality start-ups after receiving almost $2.5 billion in funding. 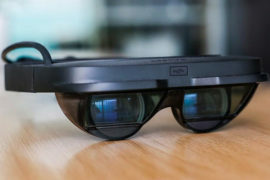 Magic Leap can reportedly receive a variety of inputs via voice, gesture, head position, eye-tracking, precision tracking, environment mapping plus soundfield audio. It also comes with four built-in microphones and six external cameras. Magic Leap also comes as an un-tethered, self contained device. Meaning, user’s won’t have to remain connected to a PC. Instead, a small computer named ‘Lightpack’ attaches to a belt which powers the system. An additional low-powered computer comes equipped in the goggles which takes in data coming from the sensors. It also comes with a controller that looks kind of like a TV remote. It’s not yet sure how Magic Leap will compare to HoloLens. But it’s looking like you might not have to wait much longer to find out.